My name is Yiyi Ku and I am a pianist and teacher. 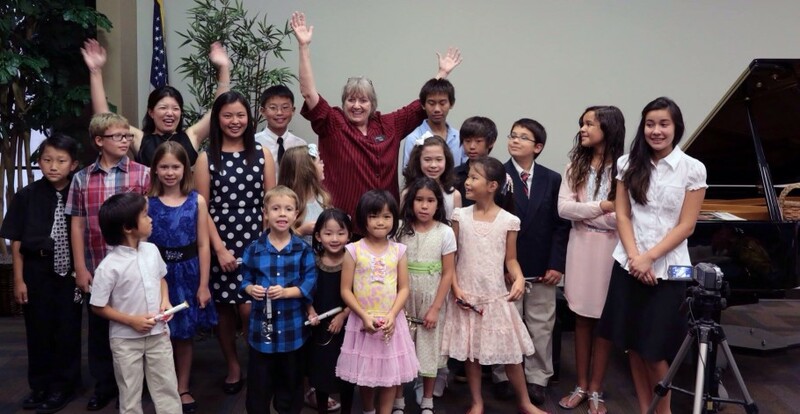 I currently live in Murrieta, CA and teach students of all ages and levels. My studio is very vibrant, and my students participate in a variety of events throughout the year, including recitals, music festivals, auditions, exams, and competitions. I believe everyone can make music a part of their lives, and music is for everyone. Throughout my teaching career, I have taught a great number of children from different backgrounds, including some that are highly gifted. I have also taught many adult students, including beginners, advanced players, and music teachers. My teaching experience has made me a better musician and teacher, and I am constantly appreciative of the unique teacher-student relationships that I have built with all my students. 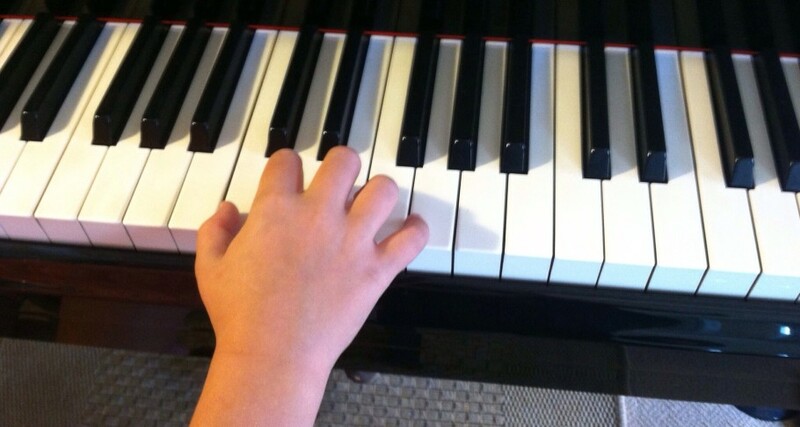 I believe everyone can benefit from the study of piano, and it is my goal to help each and every one of my students discover and achieve their full potential in music. Apart from teaching, I am also an active performer, and enjoy playing solo concerts, chamber music, as well as with the Inland Valley Symphony as Principal Pianist. Please feel free to contact me if you have any questions. If you would like to join my studio, you are welcome to register online. Thank you for visiting!